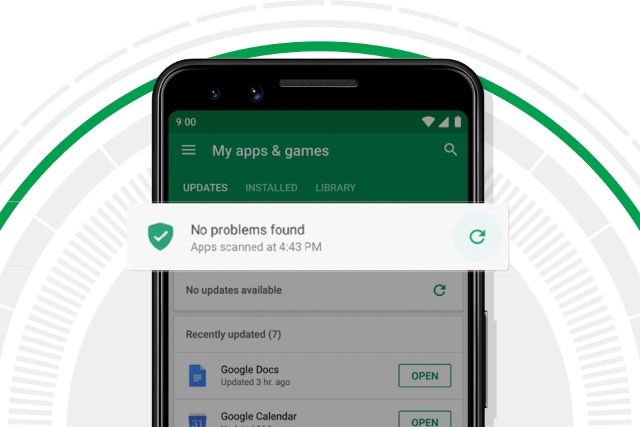 Google has published its fifth Android Security & Privacy Year in Review, this time looking back at 2018. While the report draws attention to some of the security and privacy improvements the company has made, it is not just about Google blowing its own trumpet. The report shows that pay-outs made through Google rewards programs — payments made to outside researchers and individuals for bringing security issues to the company’s attention — reached $3 million in 2018.